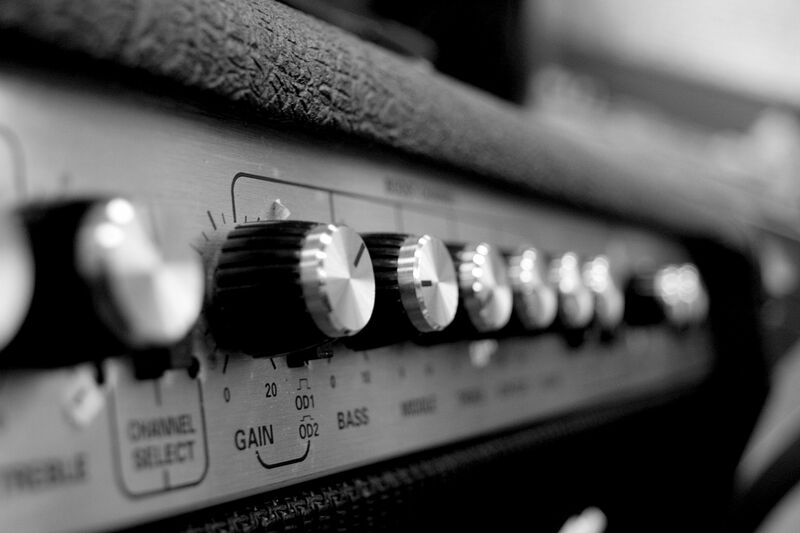 We are a well established band, with quality equipment, that plays great music. We're sure to have you up and dancing. Want to know where we're playing? We have a list of all our upcoming gigs, have a look so you can plan your next great night out. Lead guitar and lead vocals. 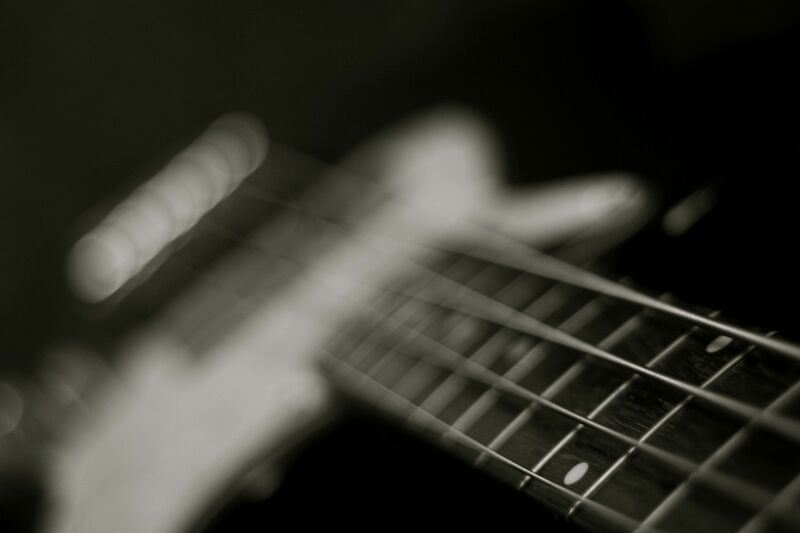 Bass guitar and harmony vocals. 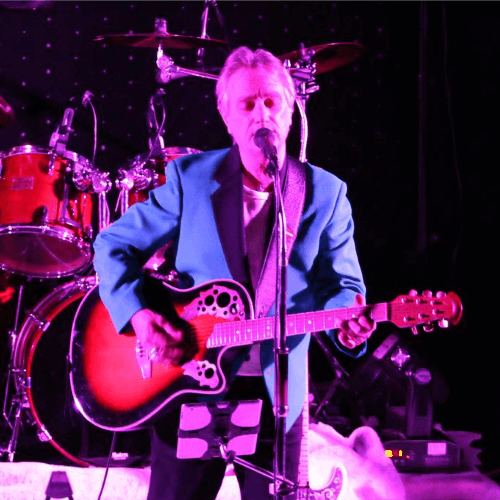 The Lowrider City Rockers are one of East Anglia's premier 50's, 60's, and 70's bands and have been performing together since 1993. 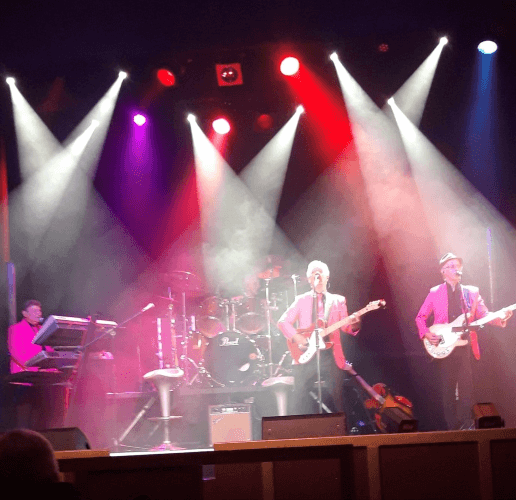 Their Rock And Roll Through The Years show is their specialty, even moving into the 70's and early 80's with back to back dance floor fillers, as the band creates an electric party atmosphere, with costume changes for each era. We have our own show. Oh yeah, it's that good. The Lowrider City Rockers also produce their own music and laughter show; "Lets Have a Party", with a special edition at Christmas in local theatres. 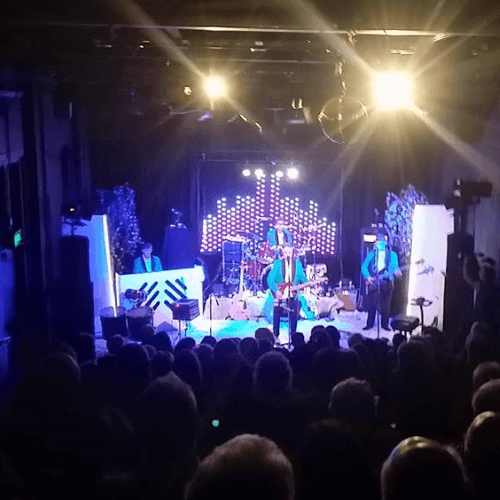 With superb sound and lighting equipment, the band have invested heavily to produce an audio-visual show to give the audience a music and lighting extravaganza!